Western Economy is Overcentralised, Creating Extra Risk – Mr Taleb. 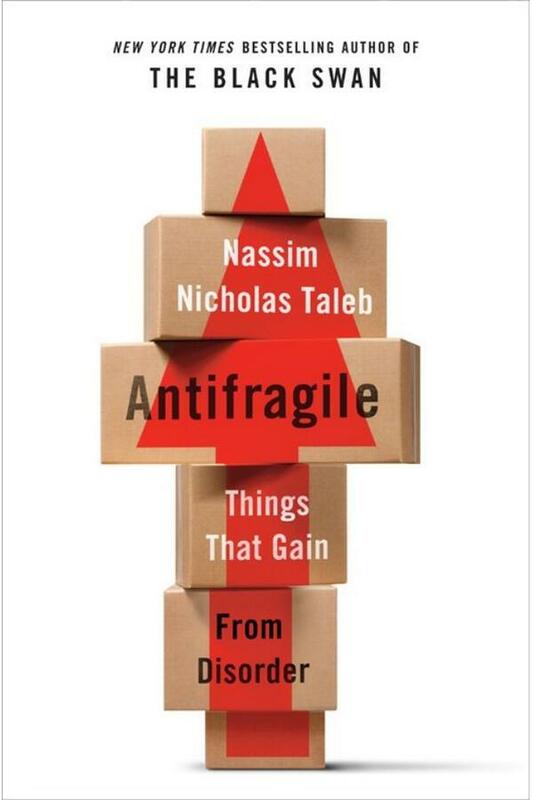 In one of his interview to Financial Times Taleb talks about how fragile we are. Five years on from the Lehman Brothers collapse, political and regulatory errors have made the world’s financial system even more fragile.This alarming line of thought comes from Nassim Nicholas Taleb, best known for The Black Swan, which explained markets’ difficulties in pricing extreme events for which they had no precedent. He argues first that natural systems work by allowing things that do not work to break. This did not happen after the Lehman bankruptcy. True, letting Lehman fail was an attempt to instil discipline in the banking system, but it came too late. Moral hazard – the risky behaviour that people indulge in when they are insured against the worst – had steadily been allowed to take root ever since the rescue of Continental-Illinois in 1983, which gave the world the phrase “too big to fail”. But starting from where we are now, how do we move to a healthy system? Taleb repeats, ad infinitum, the concept of “skin in the game”. Those making decisions in the market have to stand to suffer from the consequences of any mistakes. This was not true, for example, of lenders who could immediately sell the risks carried by subprime mortgages to someone else via the securitisation market. Taleb says that a hedge fund manager typically has between 20 and 50 times the exposure to the fund of his next biggest customer. This makes them far more careful, and also makes them vulnerable to exiting the “gene pool” if they prove not to have the necessary talent. Hedge funds have attracted much new money post-crisis, despite failing to beat the stock market, and are developing strategies that aim to disintermediate the banks, such as loan funds. So this process is already at work, albeit very slowly.